The Small Pry is a revolutionary new breaching tool that combines specialized prying capabilities with a readily available cutting edge. 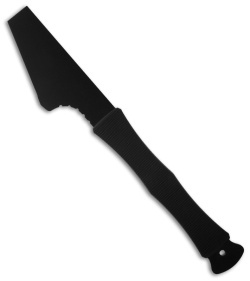 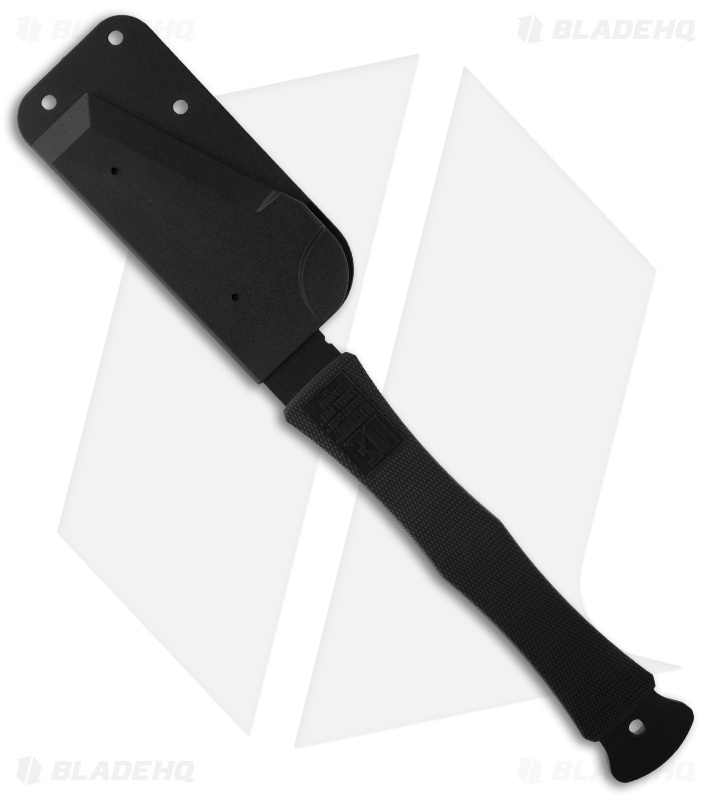 A collaborative effort between BLACKHAWK!’s Dynamic Entry® and Knife categories, it is designed to be the perfect tool for specialized entry functions like prying interior doors and drawers, window "break-and-rake" operations, and tactical cutting chores like removing screens and chopping through drywall. Machined from solid D-2 tool steel and tempered to RC-55-57 for extreme toughness, the Small Pry features a black epoxy powder-coat finish for durability and corrosion resistance and a checkered thermoplastic rubber handle for a secure, comfortable grip. An incredibly versatile tool, it comes complete with an injection-molded nylon sheath that is compatible with S.T.R.I.K.E.® MOLLE hardware attachments and a mounting plate that fits Dynamic Entry’s popular tactical backpack kits.